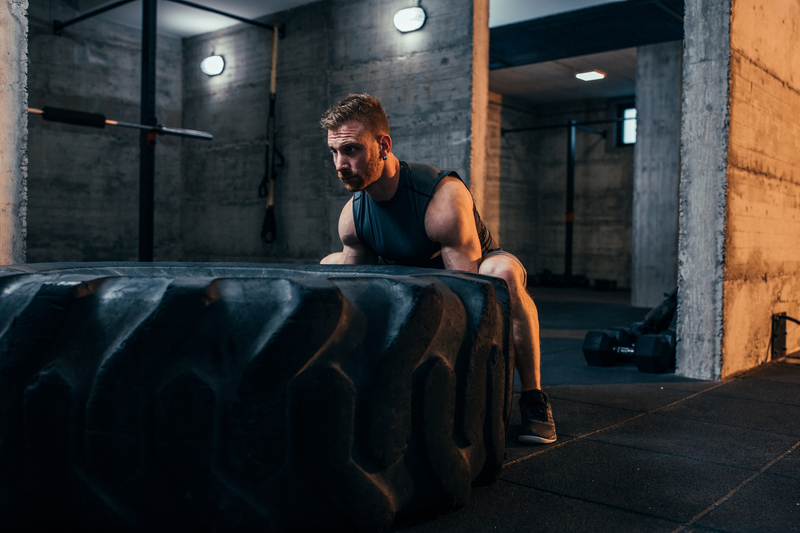 There is now a clear picture of how to build muscle and burn fat. Years of exercise science and nutrition research (plus going to the gym and getting it done) helped get to this stage. But were the answers always right in front of us? 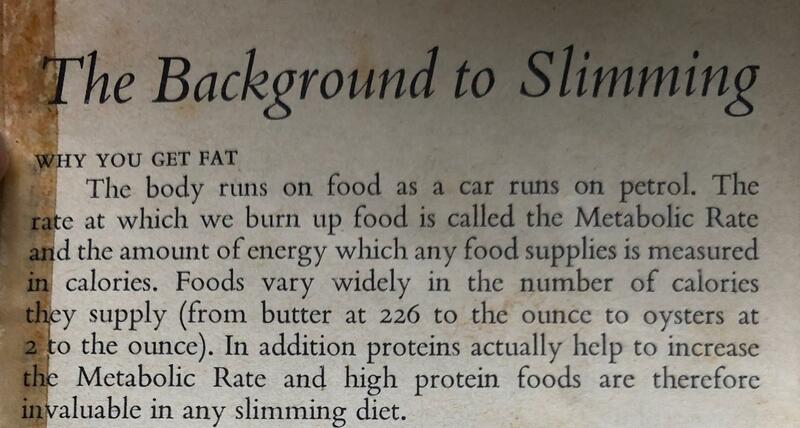 I found this diet book at my grandparents' home, and you'll be amazed how accurate its advice is. 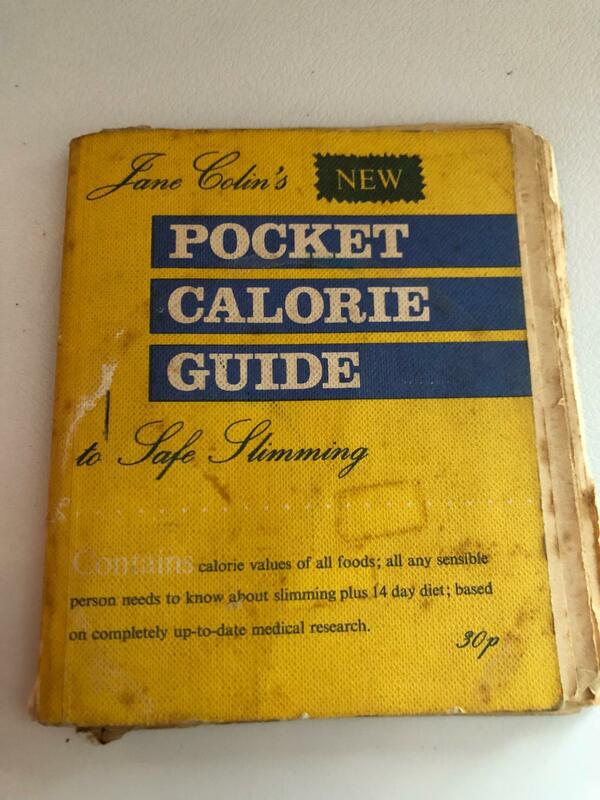 Called The Pocket Calorie Guide to Safe Slimming by Jane Colin, it was published in 1960 but written a year or so before. Let's delve a little deeper inside. During the first half of the twentieth century, doctors would routinely advise patients to puff away on cigarettes. I read this diet book expecting to see similar claims now known to be false or dangerous. This wasn't the case at all. Weight loss, in its most basic form, really is a matter of calories in versus calories out. If you burn off more calories than you take in, you will lose weight. Certain foods contain far more calories than others. It's simple science that the author nailed way back in the late 1950s and early '60s. The earlier you start a diet, the more likely you are to succeed when following it. Changes are easier to adapt to when they happen incrementally. It seems as if Colin's book set the standard for the original SMART goal. Crash diets often completely cut out alcohol, sugar, carbohydrates and various other foods. This aggressive approach is not for everyone. It's unsocial and unsustainable, and if you grow to resent your diet, the chances of you succeeding are slim. Many aggressive crash diets are often based on shakes and liquids only, which provides an entirely new problem. Without learning how to cook real food and structure a sustainable diet, there is a strong chance of gaining rebound weight. Rather than simply warning you about the dangers of crash dieting, this diet book goes further and offers a solution. The author suggests dieting in cycles is a more balanced approach, with two weeks on, two weeks off likely to lead to consistent but healthy weight loss. Recent research would support the idea of dieting in cycles - even within a week. A team of scientists took 12 people and put them on a 'cyclic' diet. Firstly, subjects worked out how many calories they needed to sustain their weight, and then took 33% of that amount away. For three days of the week, they consumed this reduced number of calories, which took them into a deficit. For the remaining four days, calories were kept to a maintenance level - the figure needed to maintain weight. After six weeks, results were seriously impressive. Weight loss was taken mostly from body fat, with the majority of muscle mass protected. What's more, researchers noticed improvements in the general physical performance of those in the study. The 1970s and 80s witnessed a huge growth in fitness marketing, with new fad diets each professing to hold the 'secret' to success. As a result, many people thought specific foods were the problem and not excessive calories or portion sizes. Take fatty foods, for example. Many thought eating fat made you fat and so eggs, nuts and olive oil were roundly eliminated from diets. 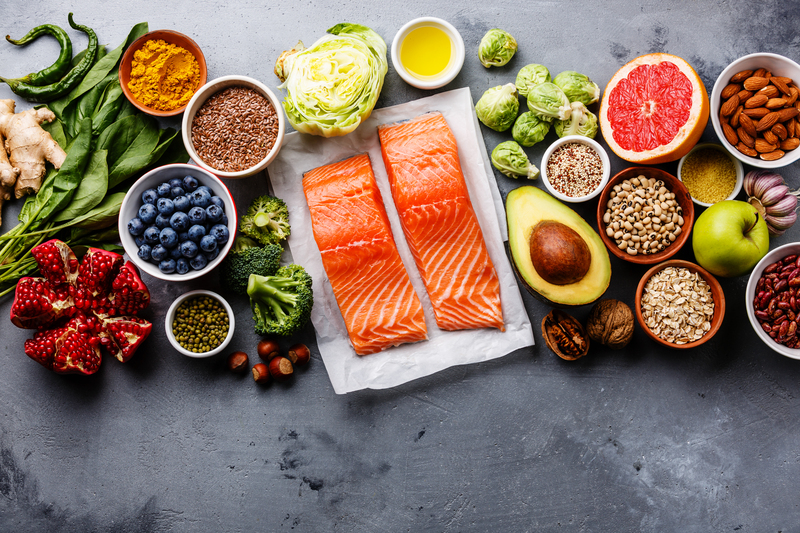 Fats do contain nine calories per gram, which makes them very calorie dense, but they are also vital for hormonal function and absorbing vitamins and minerals. You shouldn't take them out completely. Some years later, cutting out carbs was the en vogue trend, backed up by fad diets such as Paleo and reinforced by reality TV stars telling you to go 'no carbs before Marbs'. While carbohydrates are best focussed around training, they are still essential fuel for your brain (through glucose) and body (through muscle glycogen). You shouldn't eliminate an entire food group, and Jane Colin's diet book acknowledges that. Instead, your calories and macros (ratio of protein, carbs and fat) should be determined by your height, weight, activity level and the specific goal you have in mind. 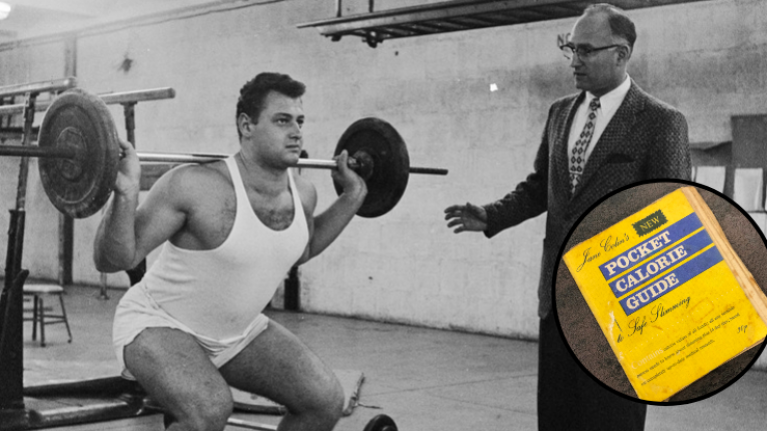 For years, many lost sight of what really worked wonders for your health and fitness. Calorie deficits are firmly back in fashion, but they shouldn't have gone anywhere to begin with.